UserPro is a premium WordPress plugin that completely enhances the WordPress user system. 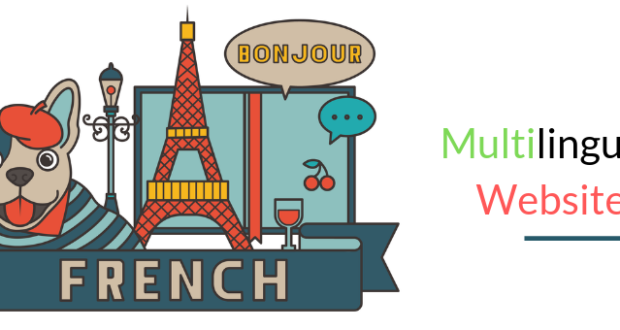 It offers beautiful front end user profiles, member badges and achievements, stylish registration forms, and a member directory. 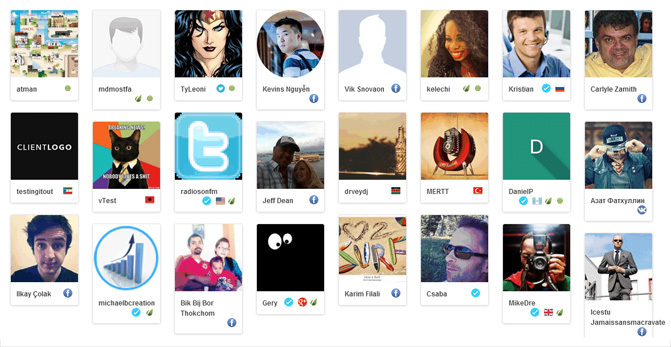 24 fields are available for user profiles. There is an option to add fields for WooCommerce users so that all data is integrated together. There is an option to restrict content to registered users too. UserPro gives you a huge amount of control over how you use UserPro. The main settings page has 18 different sections. 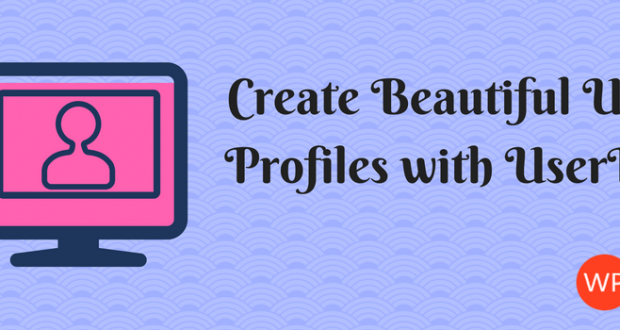 These include login settings, social media integration, and styling. 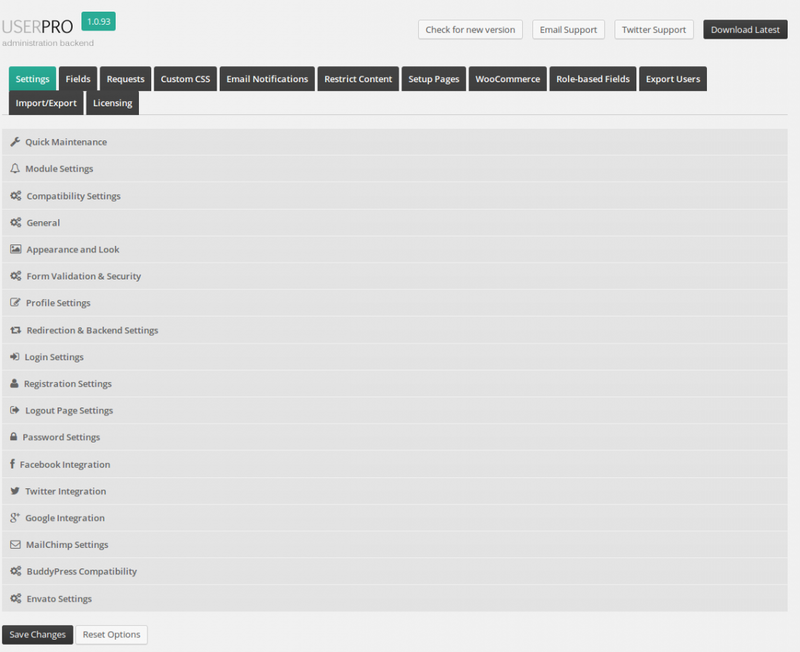 There are 11 more settings pages in the plugin settings page too. This includes user fields, a user approval pages, custom CSS, email notifications, and content restriction. UserPro also lets you assign specific roles to specific user groups; which is required to set unique membership roles. Multiple registration forms can be configured through the settings area. For each form, you can choose what fields are displayed. 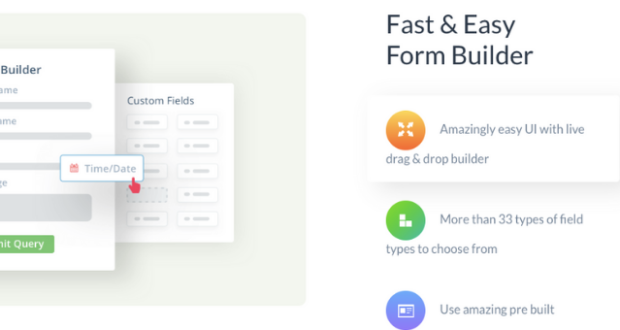 This allows you to set up basic forms and advanced forms alike. To foster a community spirit, you can reward badges to members. 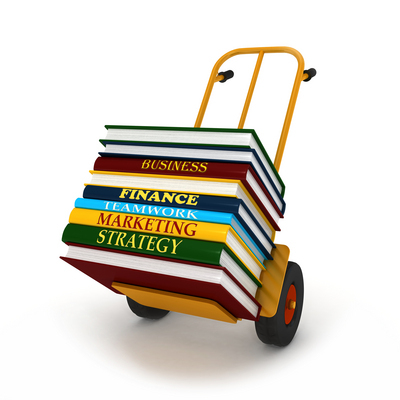 This can be done manually or once a member has reached a certain number of posts, pages, comments, or media uploads. Users can be exported in CSV format. You can restrict the number of users that are exported and choose what fields are included and excluded in the import file. UserPro settings and fields can also be exported to another website you own. This is useful if you are configuring UserPro on more than one website. The default WordPress registration form is simplistic and uninspiring. 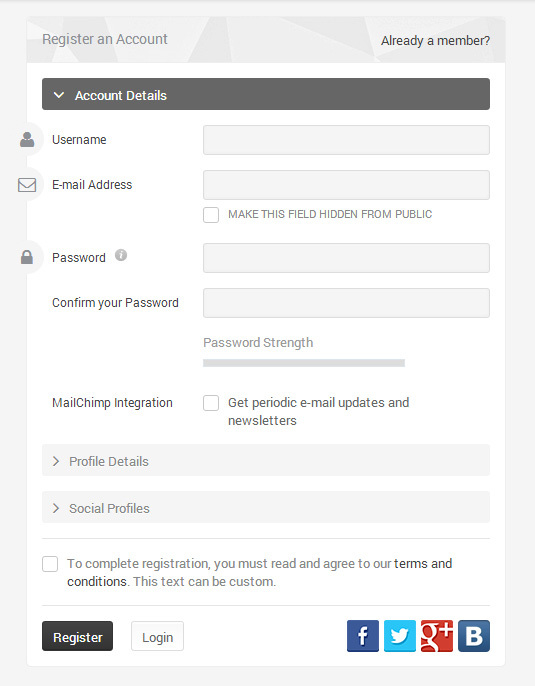 As you can see from the screenshot below, UserPro allows you to add beautiful looking registration forms and login forms. You can ask for more information than simply a username and email address. The added social media and email marketing integration enhances the functionality of UserPro even further. Members can be displayed with a picture of the user and an icon that highlights whether their account has been verified. Their location and the social media accounts that they have connected to their account are also displayed. 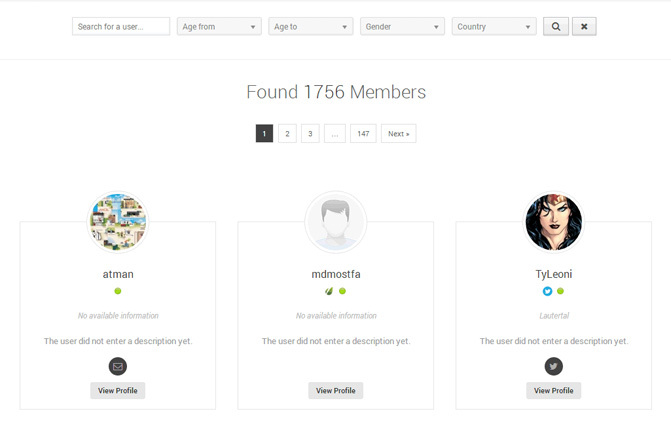 The member directory allows anyone to search for members using profile fields. The results page will list any member that matches your search terms. You can integrate members into your website using shortcodes. 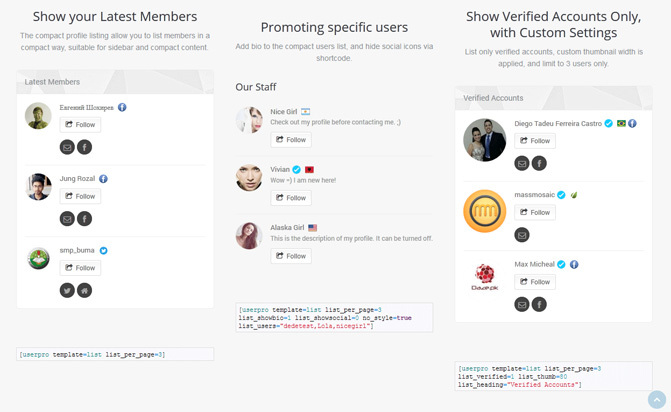 The latest members, staff, verified accounts, can all be highlighted. 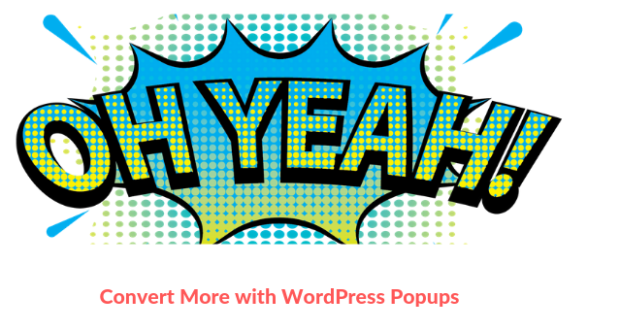 Without a doubt, UserPro improves upon the default user system that is built into WordPress. It has a lot of great configuration options and it looks great too. I played around with UserPro for around an hour and was able to see the possibilities it offers. 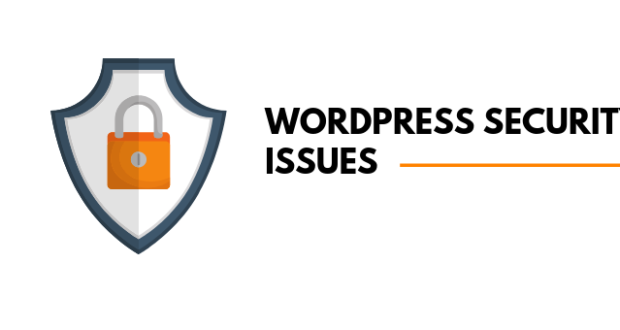 The plugin can be used to enhance any WordPress website in which registration is allowed. 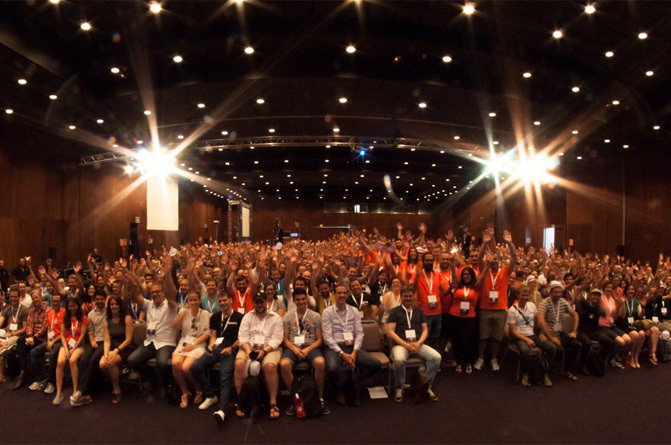 You do not have to have a full membership website to benefit from using the plugin. You could even use it just to create a better community spirit among those who publish comments on your website. I have only touched upon what UserPro can do. The full feature list of the plugin lists around 100 unique features. 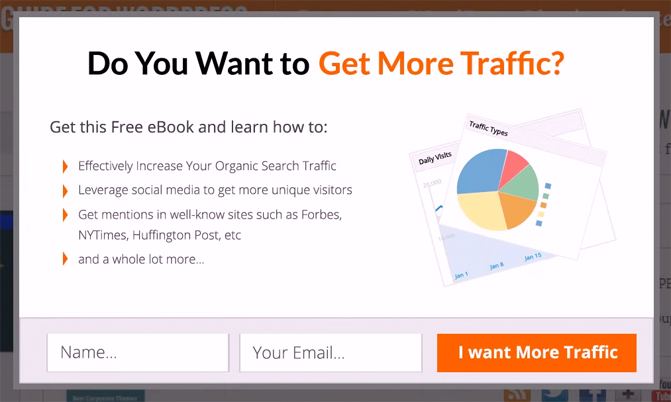 To find out more, check out the sales page of UserPro on CodeCanyon. The plugin can be purchased for a one-off fee of $28. Four additional add-ons are also available that allow you to enhance UserPro even further. 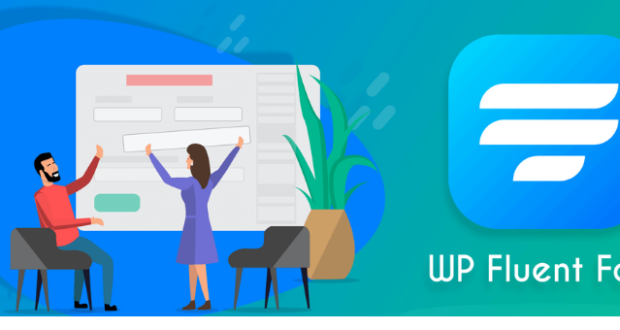 This includes Private Messages for UserPro, VK.com Social Connect for UserPro, WordPress User Bookmarks for UserPro, and myCRED for User Pro. You may want to check them out if you purchase UserPro. In particular, the private messages add on would be a great feature to offer users. help me please am collect(not parches) userpro plugin its work fine in every option but not work on member directory page its show blank. I want to display 30 members on member list page. I used this short code “[userpro template=memberlist]”. Any can help ?????? I want to make a member page with custom search filed by user-pro like you(The member directory allows anyone to search for members using profile fields) but unfortunately i cant. can you help me by send me a shortcode? You need to login to your codecanyon account for support.